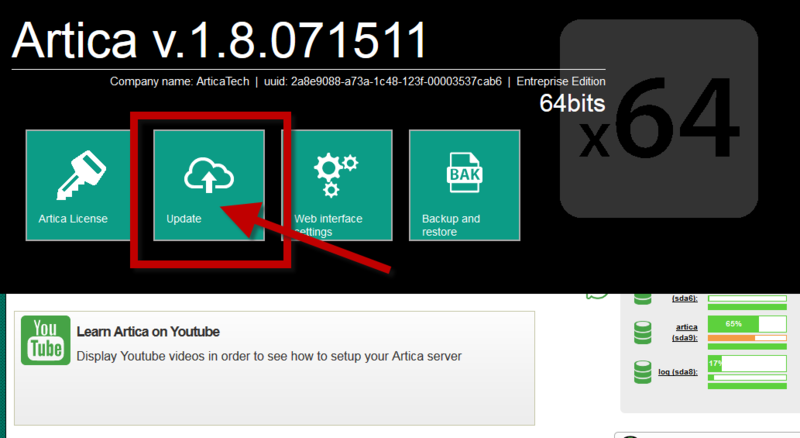 Note, on older release ( before 1.8.071511 ) Artica download some unnecessary categories. We suggest to Update to 1.8.071817 or above. Artica Categories Databases what is it ? Categories databases helps Artica to retrieve categories from a visited website, usually there are the same of the Web filtering database. These databases are used only for the statistics engine. 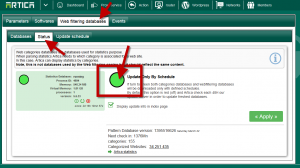 Artica Web filtering databases what is it ? 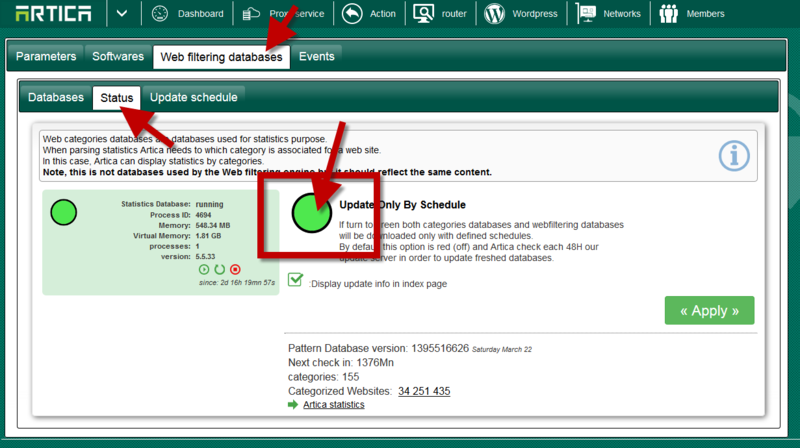 Artica Web filtering databases are compressed binaries databases used by the main Web filtering engine in order to block or to allow accesses to web sites according rules. Is it possible to reduce the downloaded flow ? A) Disable the schedule and set your own. 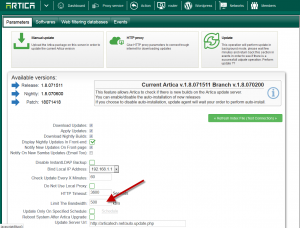 By default, Artica downloads update each 3 hours, this schedule should disturb your bandwidth usage. 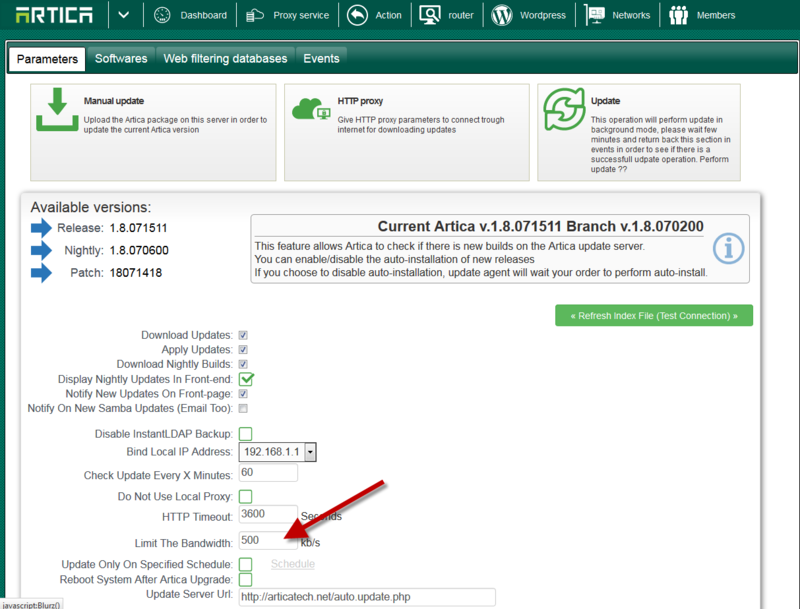 This procedure will force Artica to download updates only on a specified time. 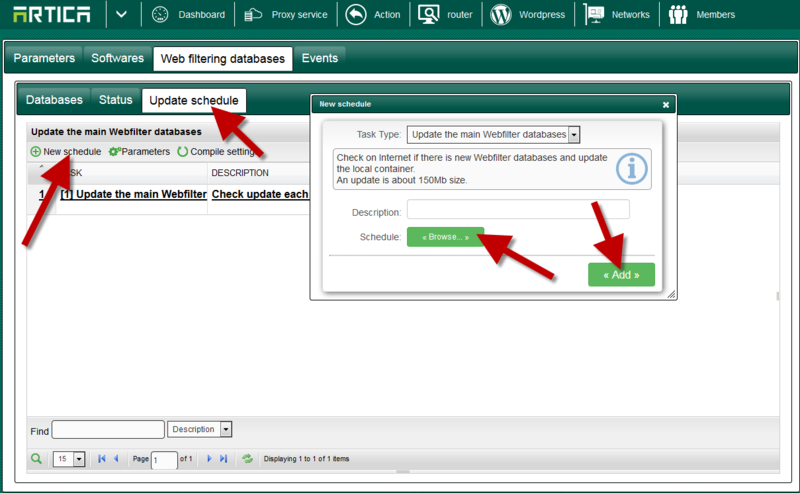 Turn to green the Update Only By schedule option. Now select the schedule tab. 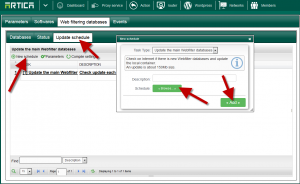 Add your own schedule that will force the proxy to download updates only on a non-production time. Down to the end of form and define the bandwidth limitation to your needs. 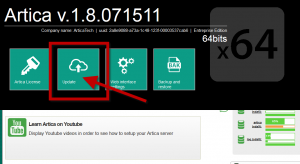 This will reduce the download rate of the Artica updater.